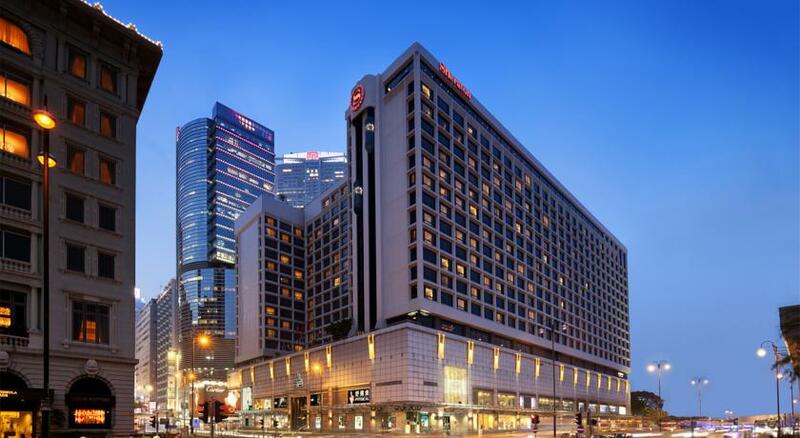 Located along Victoria Harbour, Sheraton Hong Kong Hotel & Towers is in the heart of Kowloon’s business, shopping, and entertainment district. The ferry terminal and subway (MTR) stations are only steps away, and Hong Kong International Airport is only 35 minutes from the Hotel. The hotel’s 782 sleek, inviting guest rooms and suites are ideal places to relax, work, or play. Many offer a postcard view of Victoria Harbour. Sheraton Towers features private reception and the exclusive Towers Lounge on the 16th floor. Room RateSuperior Room (Single) at HK$2,100 +10% inclusive ONE Daily breakfast and free internet access, per room night. Habour View Room (Single) at HK$2,500 + 10% inclusive ONE Daily breakfast and free internet access, per room night. The Congress room rates are valid for the congress period from 18th & 19th November 2017. Any cancellation or shortening of stay made after 1st September, 2017 is subject to the value of ONE night’s cancellation charge. Any cancellation or shortening of stay made after 15th September 2017 is subject to 100% cancellation charge of the entire length of period booked. Payment for your hotel booking to be made directly to Sheraton Hong Kong Hotel & Towers, and in Hong Kong Dollars (HKD).